PoPville » Dear PoP – Seeking Historic Front Doors? 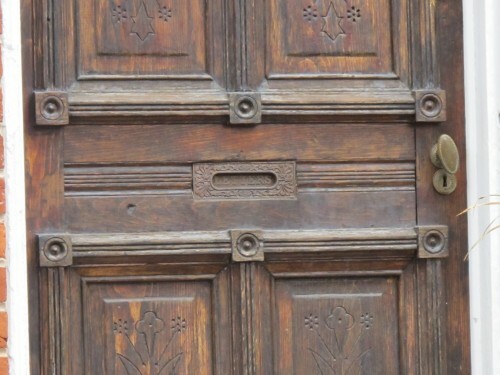 Dear PoP – Seeking Historic Front Doors? 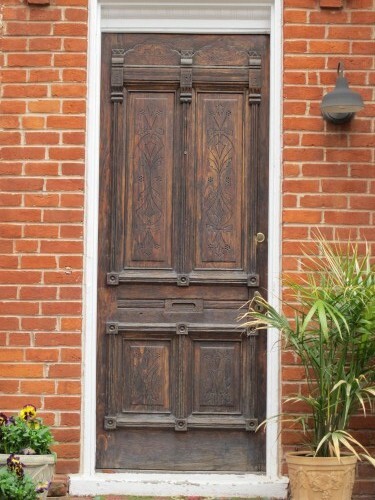 Anyone ever replace their door with a solid wood front door? I’m guessing Community Forklift will be recommended. Any other spots? For those who’ve done this – how much does a good solid wood door cost?